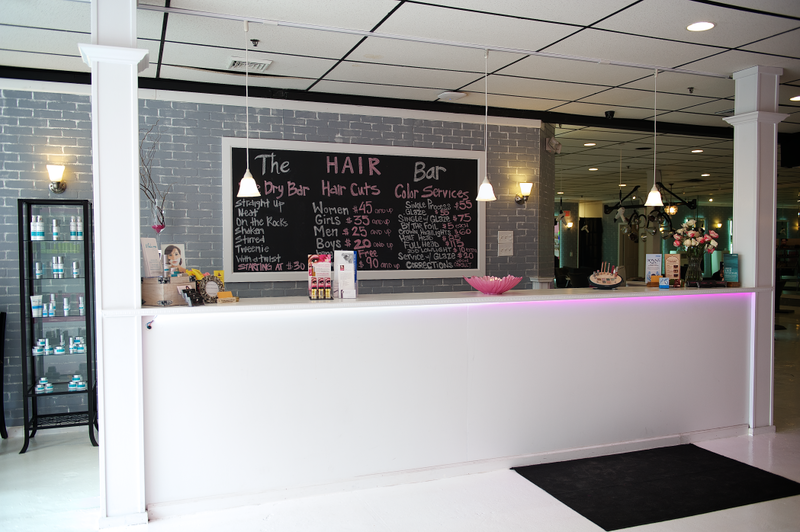 The Hair Bar is a one stop shop for all your hair needs! Let's Face It, Bad Hair Days Blow! Thankfully, We Can End Those Days, Forever! We take pride in being a color centric salon. We specialize in all aspects of color including balayage, color correction, ombre, highlights and grey coverage. Unlike most salons, we believe all customers should leave the salon finished which is why we include blowouts in all our colors. They are done by our well trained staff of assistant stylists. Our staff is trained in all hair cutting techniques and we have Deva Curl certified stylists as well. 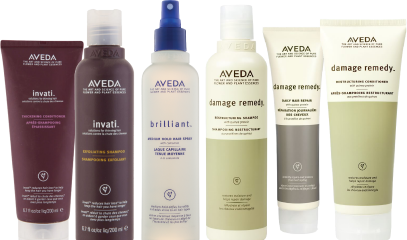 We carry the full line of Aveda products including make up and skin care and offer trained make up artists. We use Aveda color as well, it is a plant based up to 96% derived, organic color line that gives the best results. Dry Bars are becoming one of the biggest trends in Manhattan and LA and we are the first to bring it to Orange County, NY. Our stylists are masters of the round brush. Each stylist has been trained in the BlowPro Academy, which is an innovative education program from the Blow Out experts at Blow NYC. Education combined with the award winning BlowPro products give you the best blow out possible! Our new logo is finished! We love it!We just got the final design of our new logo! It's amazing, PC Med Center did a killer job!